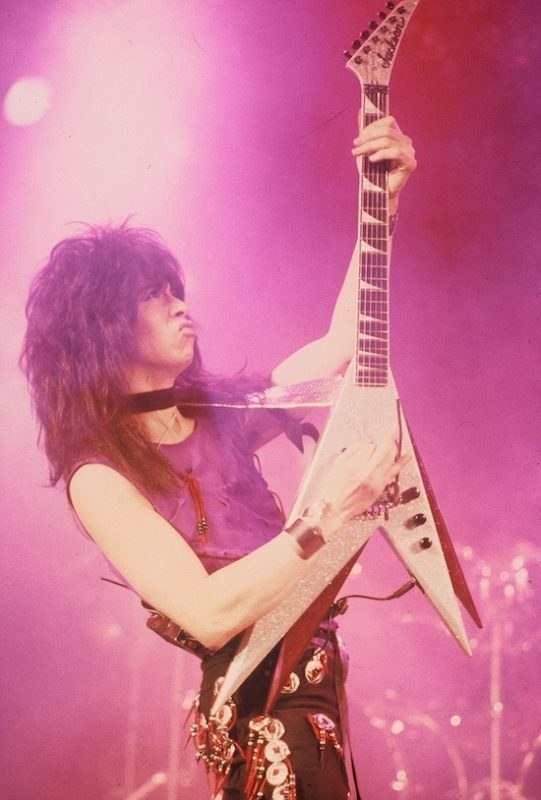 Former KISS guitarist, Vinnie Vincent, has sent a notification letter to the promoter that he will not be performing the concerts scheduled for Feb 8th and 9th, 2019 in Nashville, TN. While we cannot discuss the terms of the contract due to a confidentiality clause within the contract, we are shocked at this development, and it is, unfortunately, beyond our control. The matter has been turned over to our attorney.